About me Simon Everett Photography Kent leading kent photographer. Born in the Heart of England, Amongst the peace & tranquil surroundings of open fields and the sounds of the natural countryside. Most of my days are spent walking the hills and flat lands of the calming midland countryside. On moving to the South East of England some years later and now live and work in the Garden of England Kent. Where by I continue my passion for photography in the valleys of Kent and beyond. Professional Photography is what I do, and my vision of photography expression is show in my work. I will provide you the most impressive wedding and portrait photographs in a bespoke way with a documentary style and an unobtrusive approach. I have covered many weddings in & around Kent London & the UK. From high-profile to TV series for the BBC. To many years working in all levels of professional photography and image editing industry. From start to finish, I offer you everything you may need for a successful wedding photography day. With albums, prints, flash drives, CDs and more. In addition, I also offer both Pre-wedding boudoir photography as well as studio & location shoots for models and fashion agency’s, Sporting events, and more. For engagement shoots & photography courses in and around Kent. I also offer professional photographed Events, Portraits, Parties, & Commercial photography in Kent, as well as Family, Maternity and newborn photography across The whole of Kent area including many London Boroughs, and international weddings across Europe and the rest of the world. Fully insured contracts provided for each wedding for that added peace of mind for your special day. Want to become a better photographer. 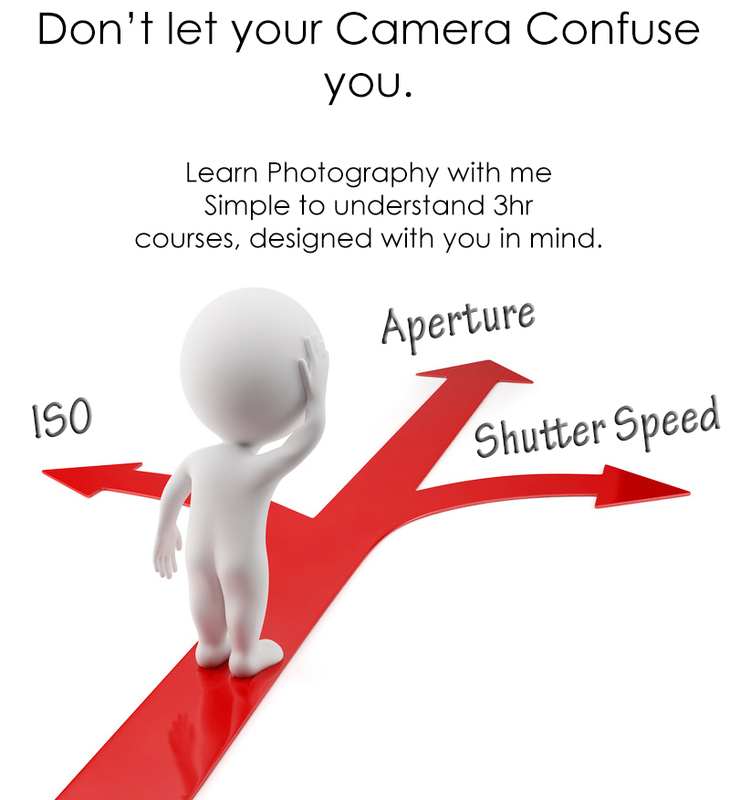 Are you looking to improve your photography skills. From beginner to more advanced photographer to teaching you wedding photography techniques. How to start your business. I cover the basics of what you will meet what you need to know, and what to look for at when photographing weddings. For more information on my photography courses click here to find out more. Choosing the right photographer for you is of key importance in providing not only the quality of photographs, But A friendly approachable personality. Furthermore I offer a fast turnaround delivery of your photographs. With full support to your editing requirements. For details on my wedding packages please feel free to have a look at this link. I provide many forms of photography here is just a small list of what I cover.